After being initially banned by the censors just a week ago, the Social Network movie (a.k.a. the Facebook movie) is finally being shown in Kuwait. The Social Network movie will start showing in Kuwait tomorrow, Oct. 28. If you’re looking for VIP tickets, then the movie will be shown in 360° Cinescape cinemas. I hope I’m not too late in getting on Facebook and Twitter, as a blog that is. 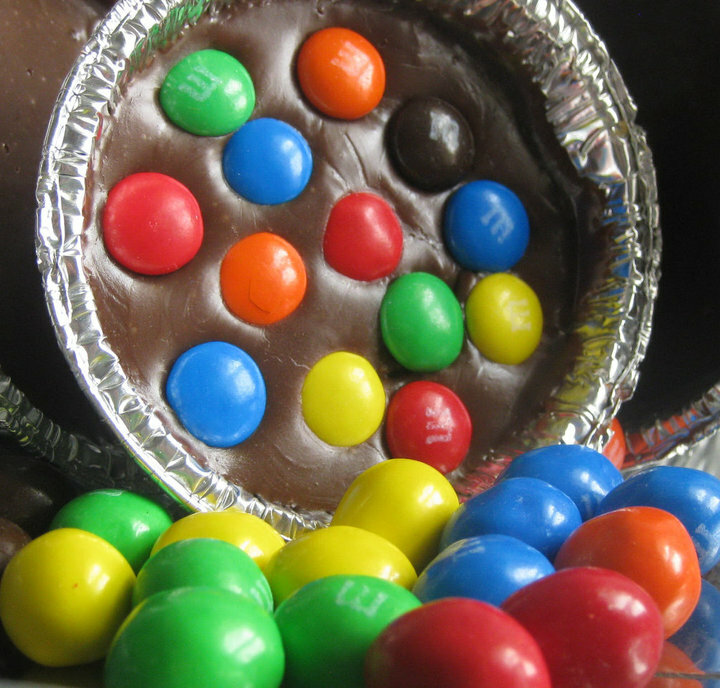 This is my Facebook link. 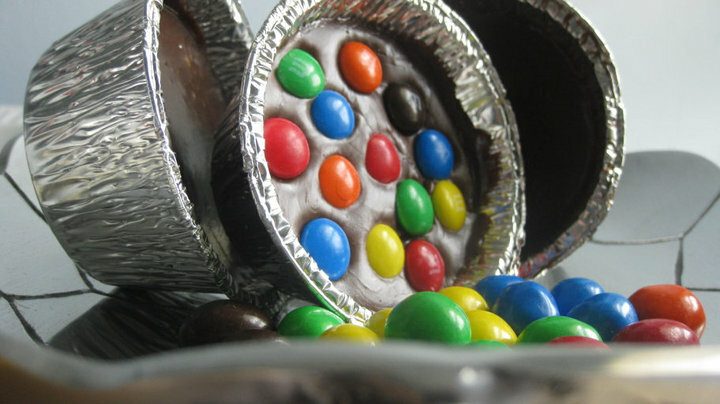 And this is my Twitter link. 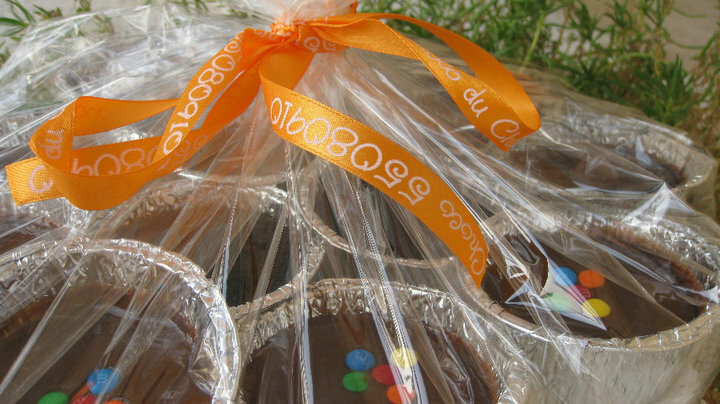 They take orders from 3 hours to a day before, on Tel # 55080910, visit their Facebook page for more details. 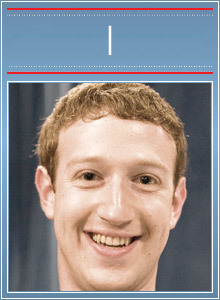 Vanity Fair just published its list of the 100 most influential people in the information age. And you will not believe who is # 1. Let me give you a hint, it’s not Bill Gates, it’s not Steve Jobs… It’s actually the founder of Facebook!! Mark Zuckerberg of Facebook. With 500 million members, it’s not difficult to see why Mark Z is #1. Steve Jobs of Apple. 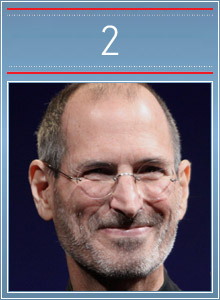 His huge influence and impact on both the music and smart phone businesses put him at #2. 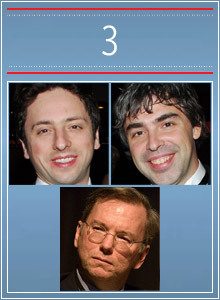 Sergey Brin, Larry Page, and Eric Schmidt of Google. These 3 guys own the most popular site on the net, and their Android system phones are expected to surpass iPhone by 2012. 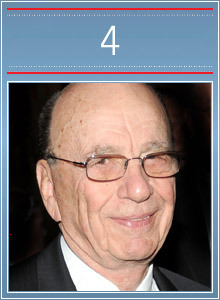 Rupert Murdoch of News Corporation. 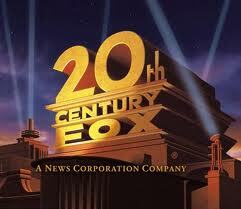 Ownerships include print media, as well as Fox TV & film. Jeff Bezos of Amazon. Need we say more on why he’s on the list? 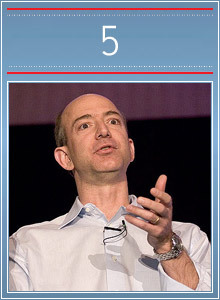 He single handedly revolutionized online shopping, wether books, ebooks, or Kindle e-reader. 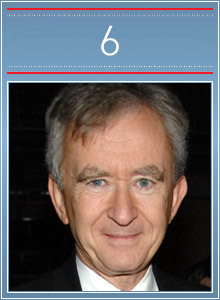 Bernard Arnault of LVMH. He’s the richest man in Europe, and was able to steer the luxury empire in the roughest financial crises in decades. 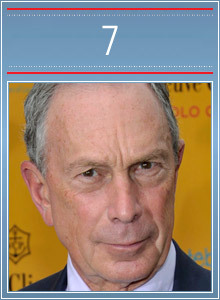 Michael Bloomberg the Mayor of New York. In addition to his vast fortune, he was able to achieve tremendous success as mayor, with reduced crime and improved education. 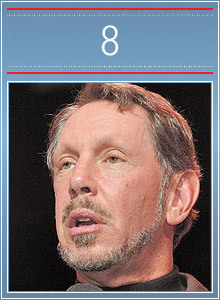 Larry Ellison of Oracle. His software practically dominates the world, plus he and 37 other billionairs have promised to donate half their fortunes to charity. Well Done Larry, along with Bill Gates and Warren Buffett. 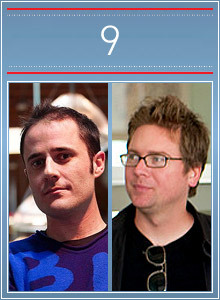 Evan Williams and Biz Stone of Twitter. 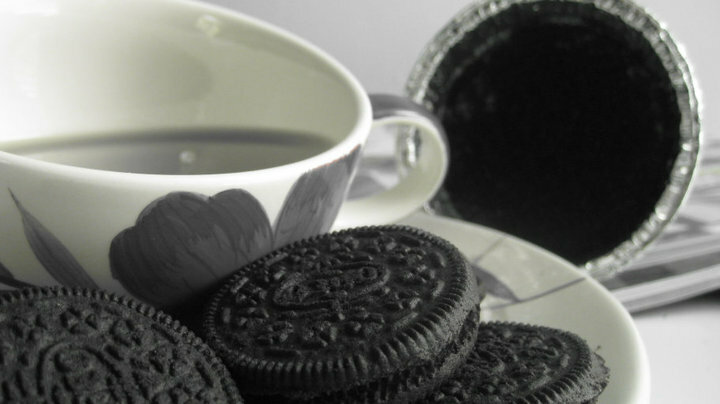 With 124 million users and a billion tweets a month, they sure deserve to be on the top 10 list. 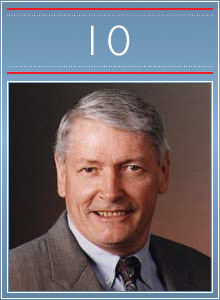 John Malone. His media empire includes Expedia and Sirius internet radio among other things. I know some of my friends will be over the moon with this list. One person in particular is so in love with LV, Expedia, Apple, and Facebook all at once. 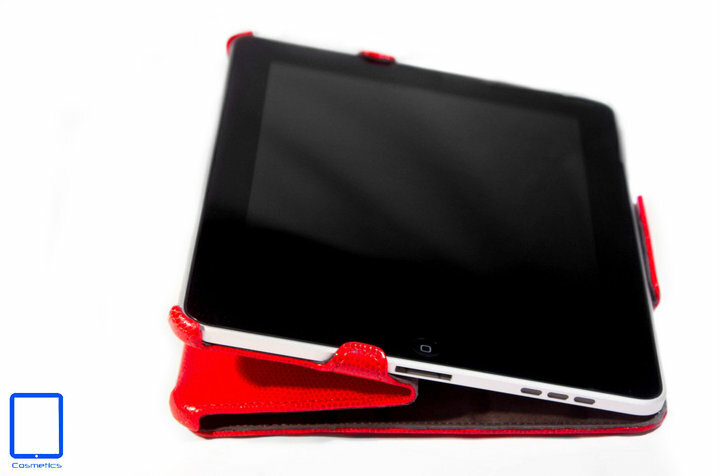 Knock yourself out with the list R.
iPod Touch with 2 cameras, a retina screen, video recording, and Face Time. iPod Nano gets a multitouch screen instead of its scroll wheel, and is half the size of the previous model. iPod shuffle gets back its buttons. 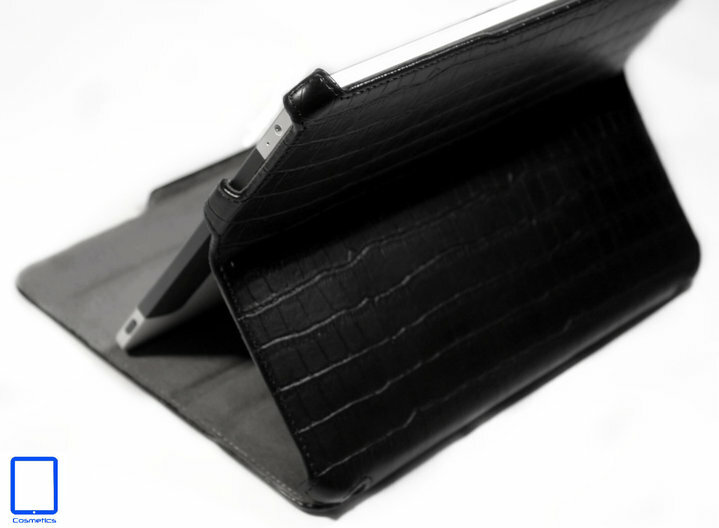 iPad with wireless interaction, like printing and streaming. A new Apple TV, that is 75% smaller than the previous model, and at less than half the price. New IOS, Apple’s operating system for all its mobile devices like the iPod, iPad, and iPhone; is coming out this November. 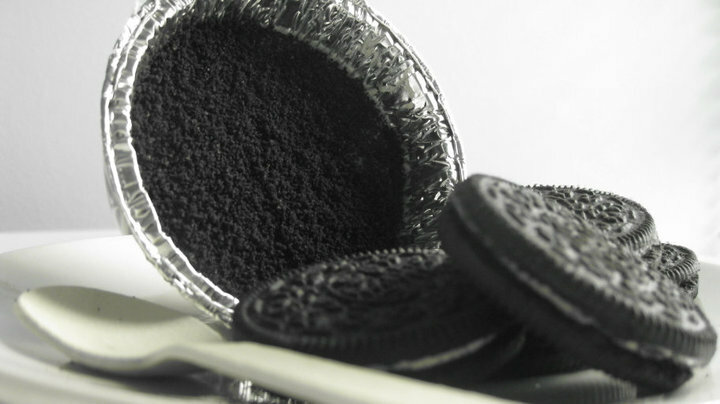 This new IOS will allow iPad users to share media via wifi. New iTunes, with interactive social features (called Ping) that resemble features offered by Twitter and Facebook. Older posts about Apple’s Fall Event are here and here. 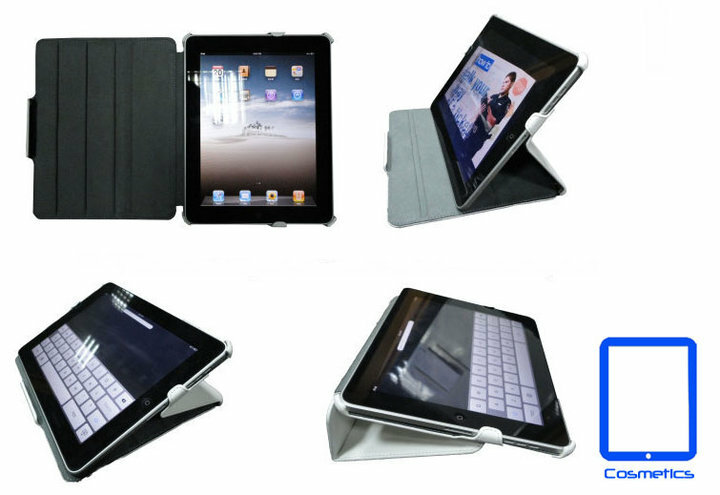 A friend of mine was asking me yesterday about a good iPad cover in Kuwait, preferably one what can act like a stand too. Well, I had seen something like that a awhile ago, and so did some searching for it today on Facebook. It took me for ever to find it, but here is the link, and it’s called iPaD Cosmetics. 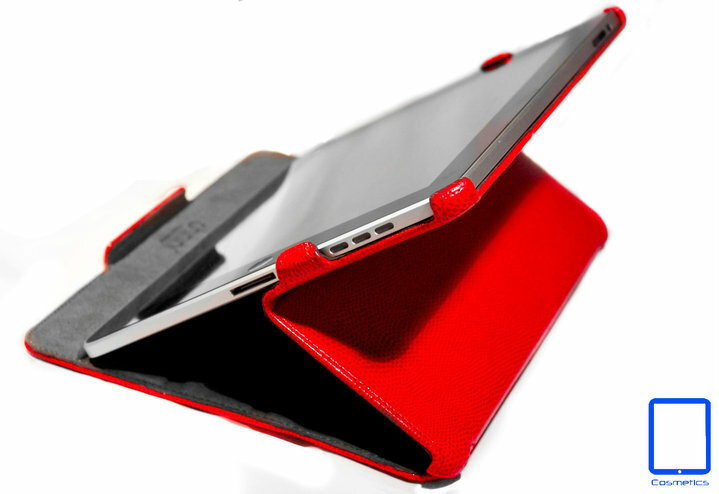 I loved this iPad cover from the minute I saw it, I like the fact that it has 2 recline settings to hold the iPad up for when I watch shows in bed; and it comes in 2 amazing colors, Red and Black. You can reach them on Tel 99007643 or email them at ipad.cosmetics@gmail.com. Lady Gaga has just become the most followed person on Twitter this weekend, beating Britney Spears for the top spot. Here’s the links to Lady Gaga and Britney Spears‘ twitter accounts. Lady Gaga is also the most followed person on Facebook. Older posts about the lady are here, here, here and here. Steven Slater is a flight attendant with Jet Blue Airline. He had enough of a passenger’s problems last week, and made a dramatic exit from the Airbus plane using its emergency exit’s slide. This is a short video animating what happened. Fans opened up a new profile for Slater on Facebook 2 days ago. More than 137,000 followers have joined his Facebook page in just 2 days.